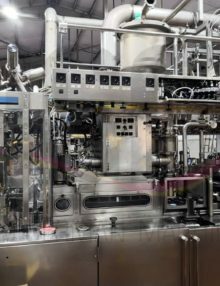 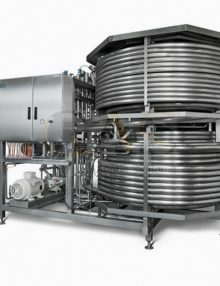 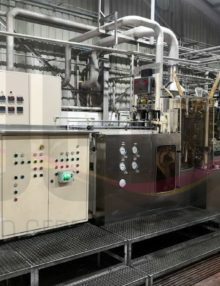 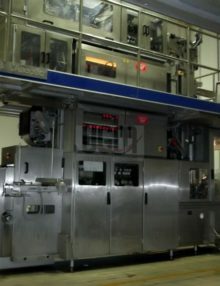 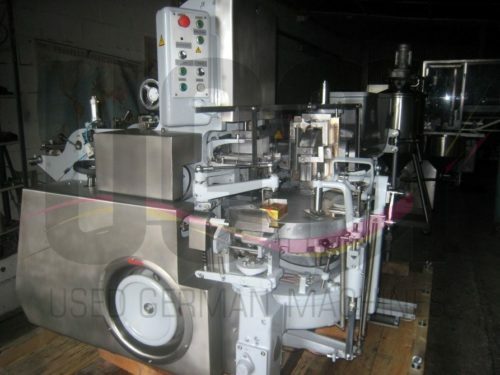 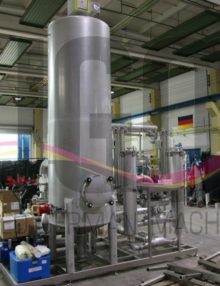 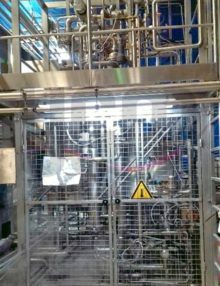 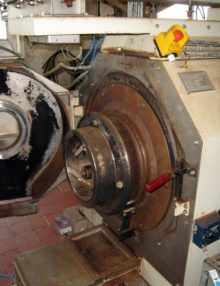 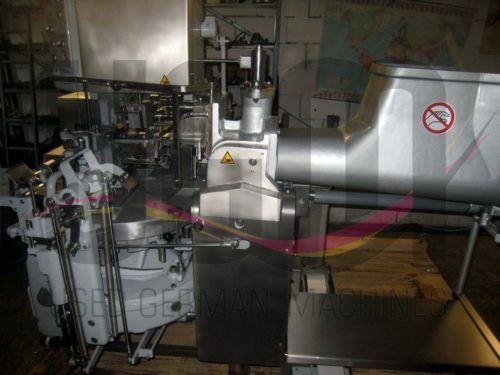 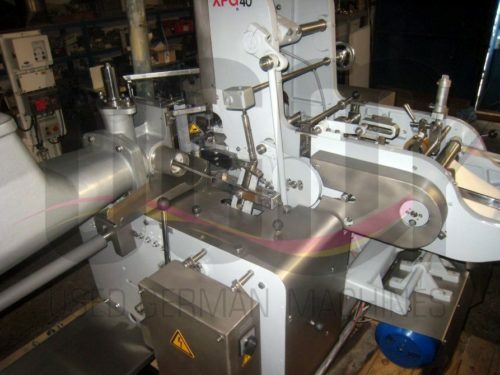 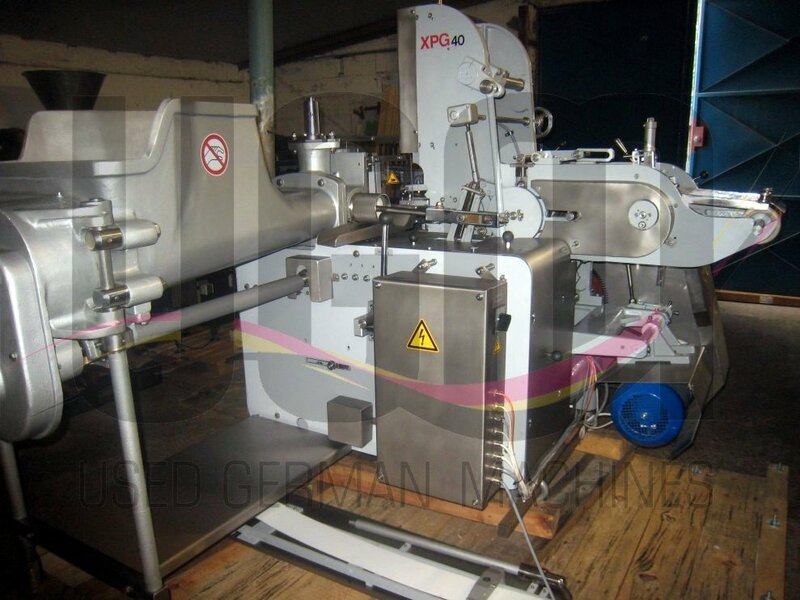 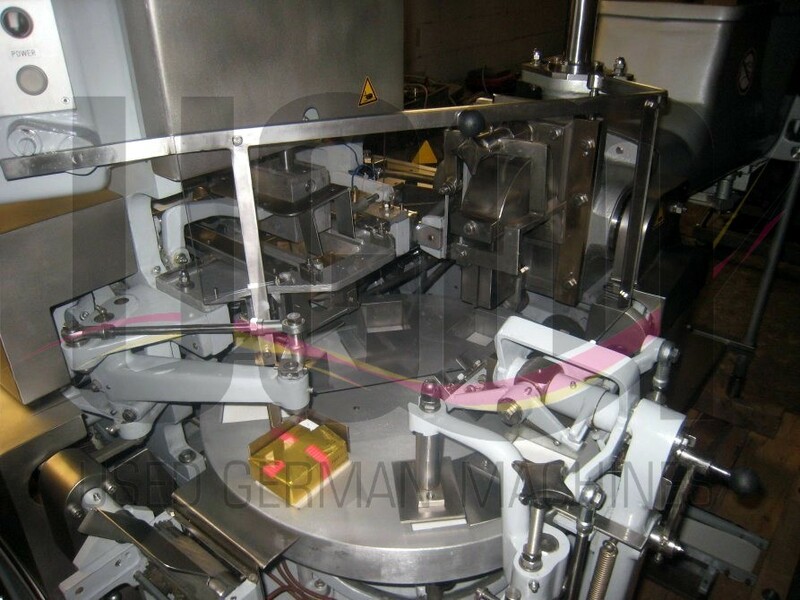 The used butter forming and wrapping machine XPG40 from Trepko batches and packs butter, margarine and lard in parchment paper or aluminium foil. 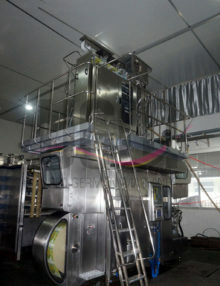 This machine is from now on available with us. 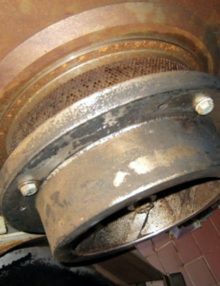 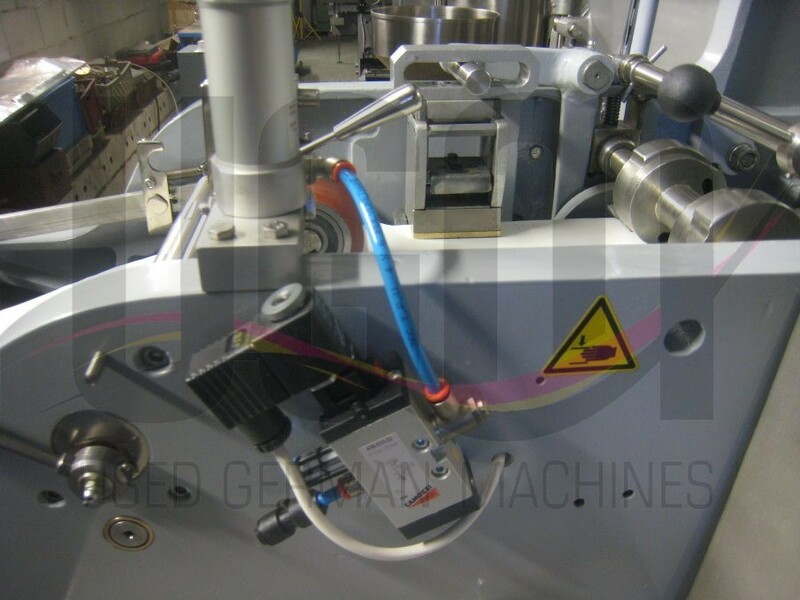 All technical details can be found in the section “Additional information”. 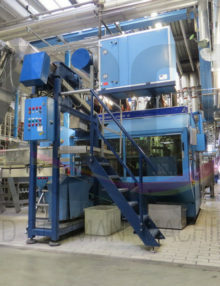 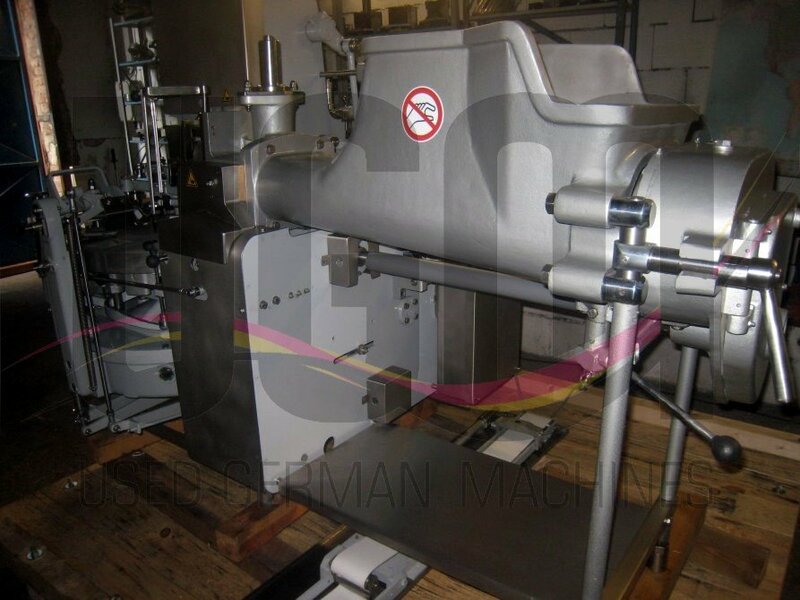 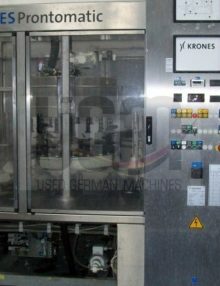 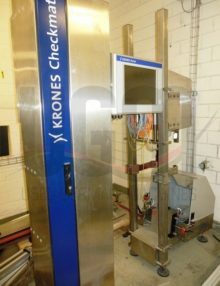 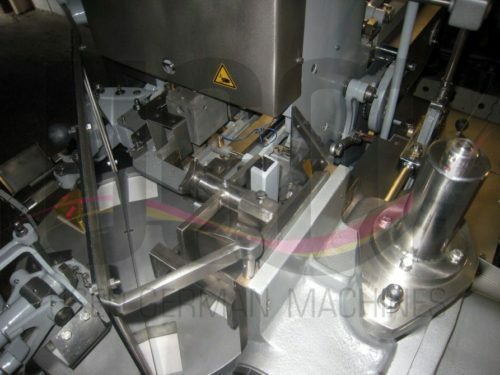 We have for sale a used Krones spoon presence and color vision system. 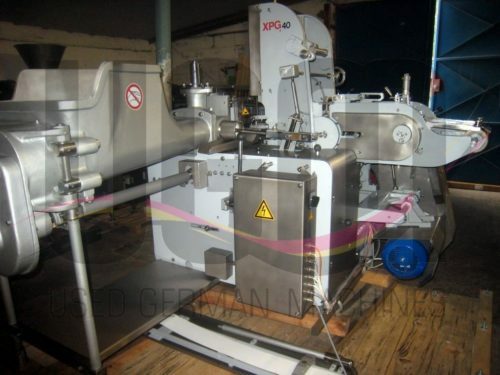 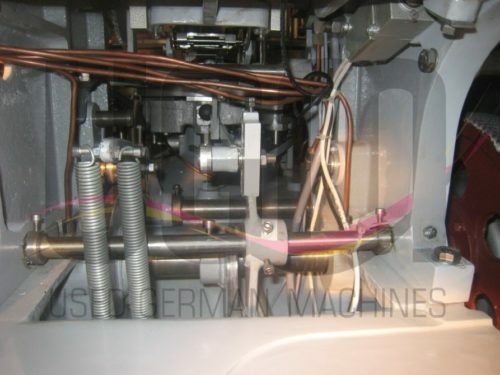 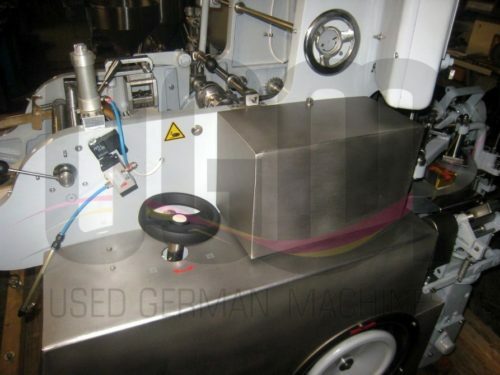 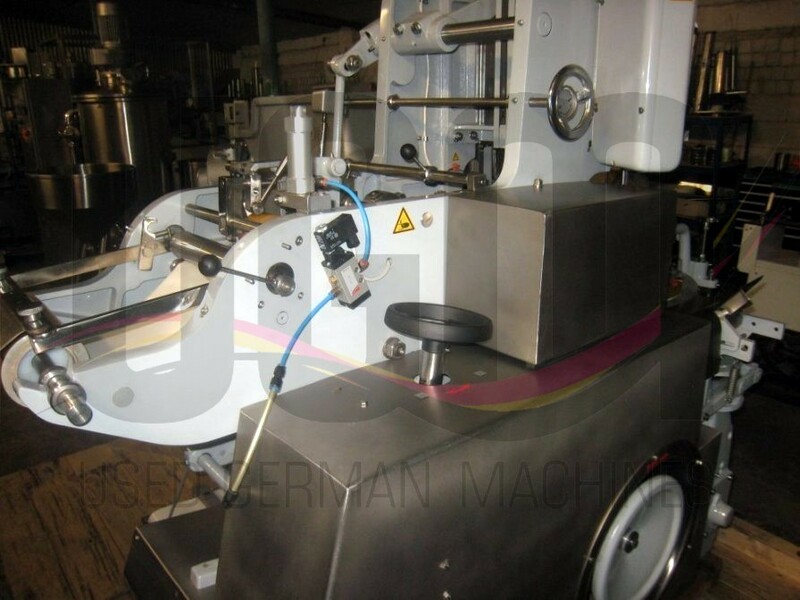 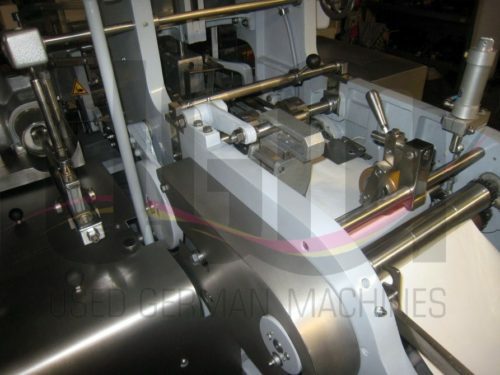 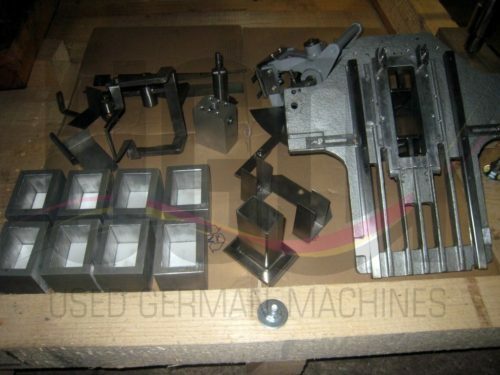 This machine is in a very good used condition and available ex Europe. 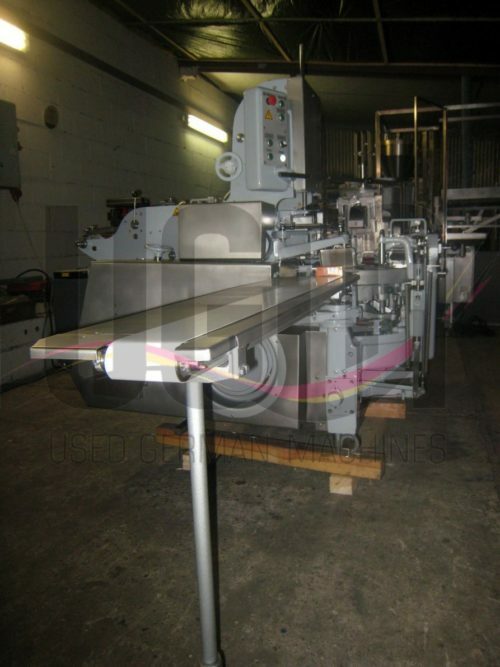 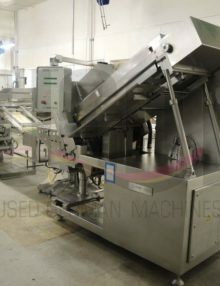 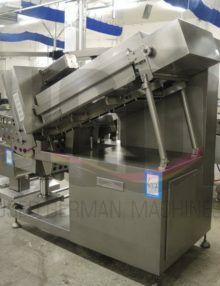 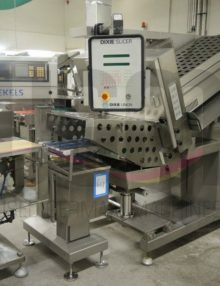 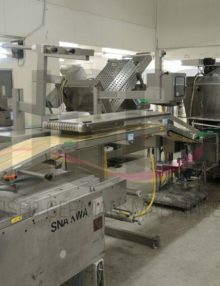 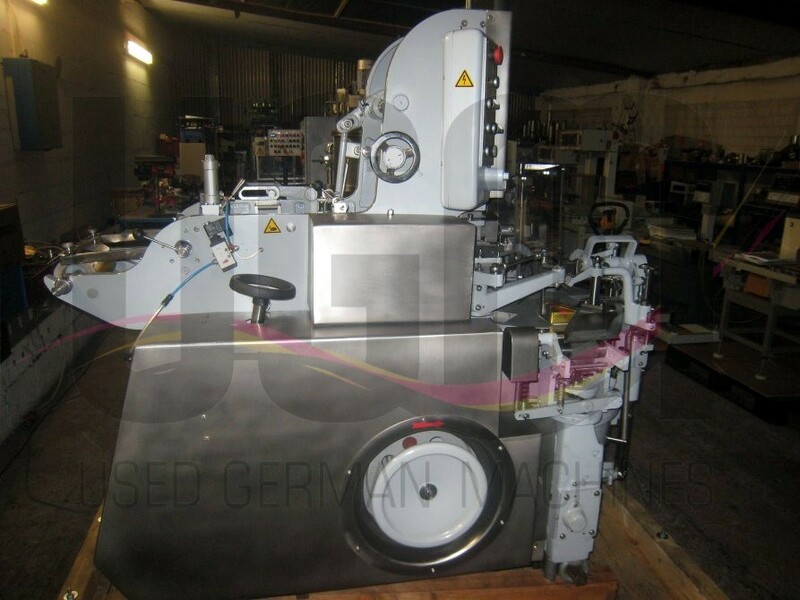 For sale is a used Dixie Slicer with a checkweigher from Boekels and an outfeed conveyor.